No admission and all ages are welcome. 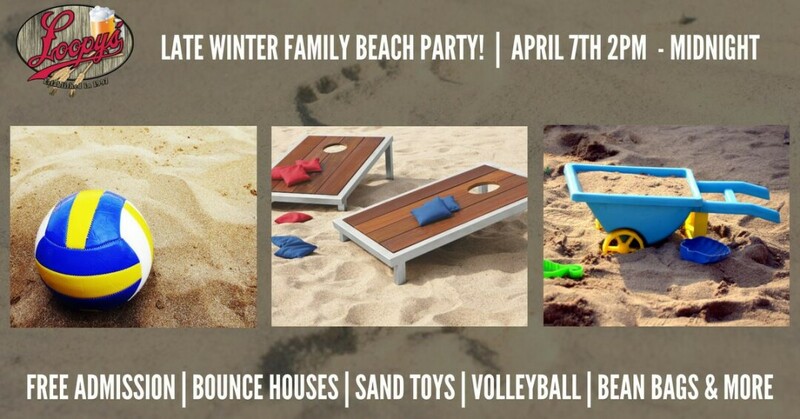 Plan a family outing and enjoy bounce houses, sand toys, bean bags, volleyball, giant jenga, hammerschlagen, and more. Open volleyball courts for adults from 8pm-midnight.